The unit has been shut down since the detection of a leak in one of the steam generator tubes on January 31. Unit 2 is also off line, for routine inspections, and Unit 1 has been decommissioned. A leak led to an investigation and then a shutdown. Now, more than a year later, two reactors inside the San Onofre Nuclear Generating Station (SONGS) will be retired. The announcement that Unit 2 and Unit 3 reactors will retire was made by Southern California Edison early Friday. The company cited “continuing uncertainty about when or if SONGS might return to service” as the cause for their decision. Edison International CEO Ted Craver said the company concluded that questions over when or if the plant might return to service was not good for customers or investors. Sen. Boxer wants federal officials to investigate Southern California Edison and its statements to federal regulators about swapping out generators. It will take years to retire the units. The company said it's "top priority will be to ensure a safe, orderly, and compliant retirement" of these two reactors. The seaside plant between Los Angeles and San Diego has been shut down since January 2012. 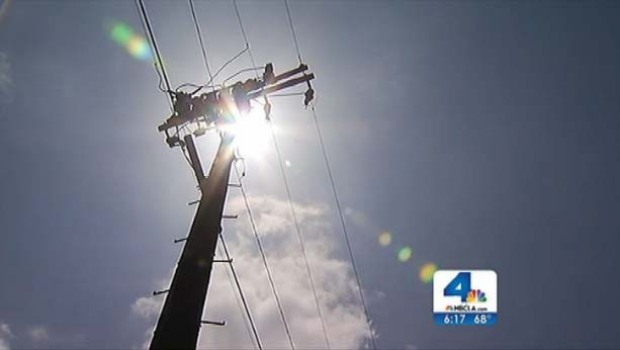 Southern California Edison is updating transmission lines and boosting generators ahead of summer to lessen the possibility of rolling blackouts, especially as the region enters its second hot season without the San Onofre Nuclear Generating station. Still, officials stress there are no guarantees. Vikki Vargas reports for the NBC4 News at 6 p.m. on May 17, 2013. Local activist Donna Gilmore has been working with local groups in San Diego and Los Angeles to educate others on what she considered the dangers of the whole nuclear industry. When contacted early Friday, Gilmore called the news unbelievable. He said the closure of the nuclear power generating station “will require even greater emphasis on energy efficiency and demand response programs.” Utility companies will also need to add transmission upgrade and find new generation resources. Solana Beach resident Torgen Johnson who has worked with SanOnofreSafety.org said Craver has made the right decision. “He did the right thing for the people of Southern California and the right thing financially for Southern California Edison,” Johnson said. He said he hopes the utility can invest in safer energy technologies. “Let’s do the right thing and turn this Cold War-era relic mistake into a really progressive, clean energy-based solution,” he said. Who pays for the shutdown? The CPUC urged a meeting of ratepayers, community activists and SoCal Edison to determine how the costs will be borne. The shutdown will also mean job loss. Staff at SONGS will be reduced from approximately 1,500 to approximately 400 employees before the end of the year. 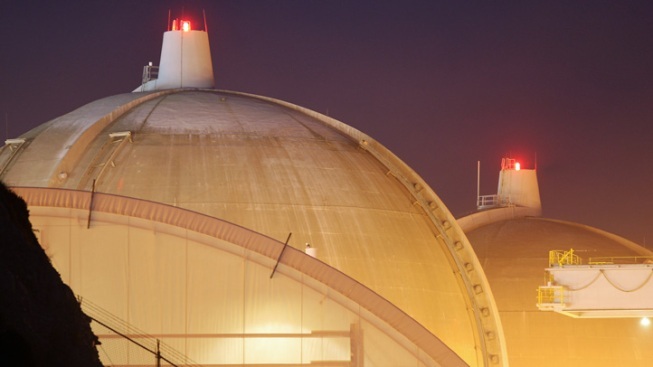 Before it was closed, San Onofre produced enough power for 1.4 million homes. It is owned by SoCal Edison, San Diego Gas & Electric and the city of Riverside. Earlier this year, SoCal Edison had asked the Nuclear Regulatory Commission if it could change the plant's federal operating rules to permit the Unit 2 reactor to run at no more than 70 percent power, which company engineers and consultants believe will limit unusual tube wear. Just last month, Senator Barbara Boxer wanted the U.S. Justice Department to investigate Southern California Edison and its statements to federal regulators about swapping out generators. Sen. Boxer, Chairman of the Environment and Public Works Committee, said Friday she was relieved by the news. “This nuclear plant had a defective redesign and could no longer operate as intended. 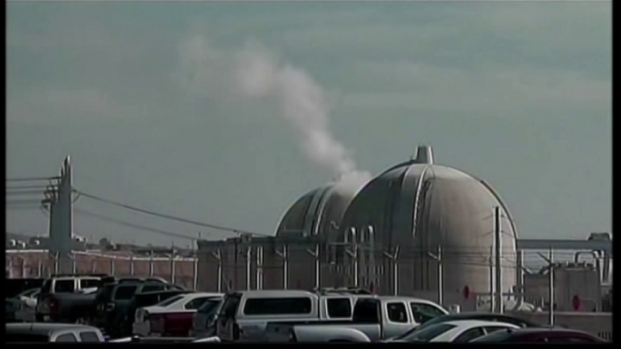 Modifications to the San Onofre nuclear plant were unsafe and posed a danger to the eight million people living within 50 miles of the plant,” Sen. Boxer said in a written statement. She stressed that the nuclear plant be safely decommissioned so that it doesn’t become a continuing liability for nearby residents. Earlier this week, former Japanese Prime Minister Naoto Kan visited San Diego to share his perspective on nuclear power. Kan was in office when the March 2011 earthquake and tsunami triggered a nuclear catastrophe, that persists to this day. The panel included San Diego County Supervisors and the former U.S. Nuclear Regulatory Commission Chair Gregory Jaczko.The purpose of the Southern California discussion was to help settle the San Onofre power plant controversy. Slain West Point Grad Was "Brother to Many"